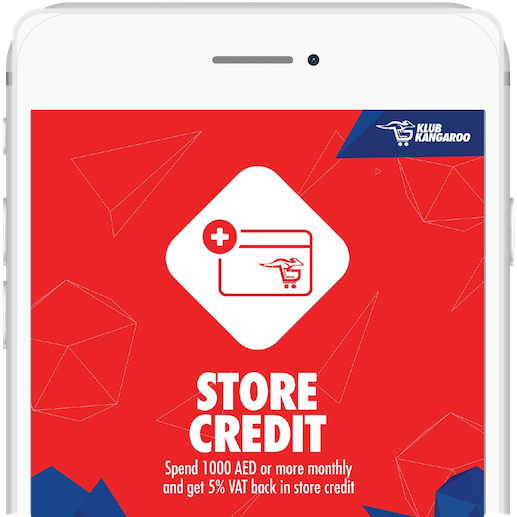 KlubKangaroo is the best optimized online grocery platform with bulk and more grocery items offering the widest range, deepest discount with the option of automated lists built around individuals’ customized needs and preferences. Download to start saving time, effort and money! © copyright klubkangaroo 2018. All Rights Reserved.